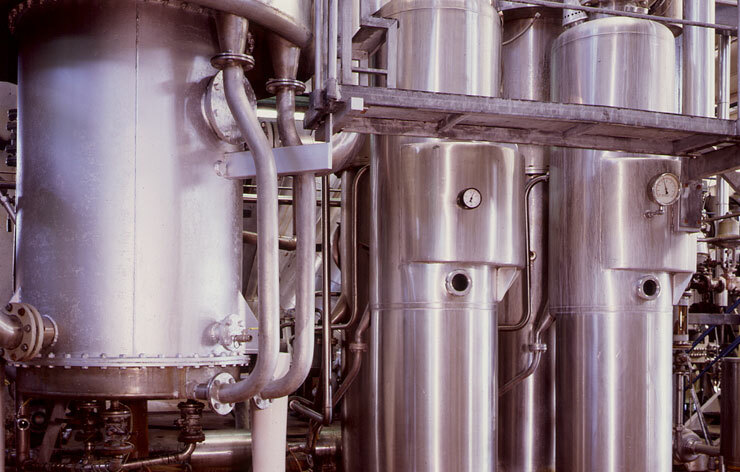 We are a family-owned business dedicated to the manufacture of gelatines and collagen hydrolysates since 1947. 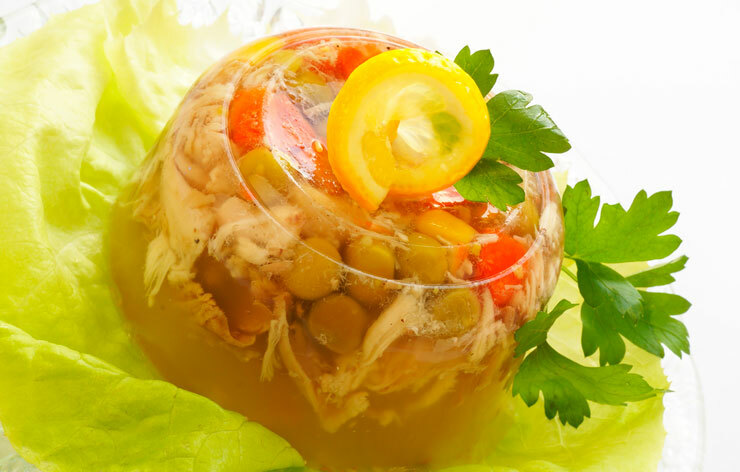 We are currently the largest Spanish producer of gelatine with exclusively national capital. 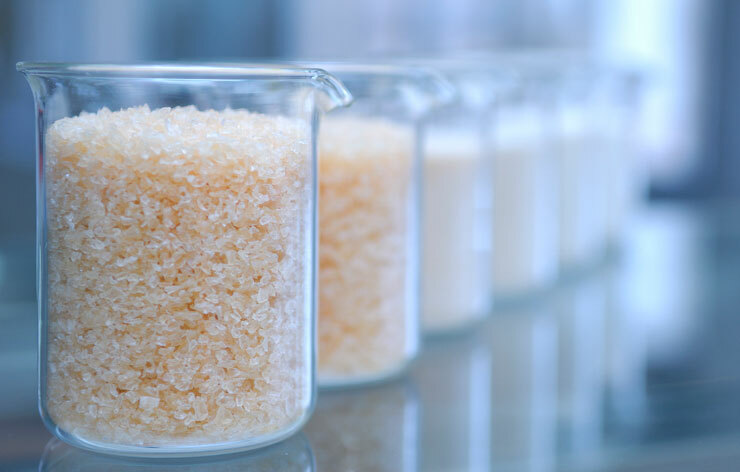 We offer a wide range of high quality collagen gelatin and hydrolysis. Food gelatin, pharmaceutical gelatine, collagen hydrolysate and dietary collagen. Products manufactured by Juncà Gelatines SL meet all the quality standards backed by the ISO 9001:2015 and ISO 22000:2005 certifications. Our team of young professionals works every day in search of the best solutions for our clients’ needs, offering the utmost quality, flexibility and service.